Iowa can seem such a mythical place. That crossed my mind as I took in the Keegan Theatre’s top-notch production of the bittersweet, mystical romance of The Bridges of Madison County. Sure, Bridges is sentimental in its outlook, but no more so than say the male-oriented movie Field of Dreams, also set in the cornfields of a mythical Iowa–a movie in which a man gets to play catch one more time with his long-deceased dad among other deeply melancholy, tear-inducing moments (at least for me). 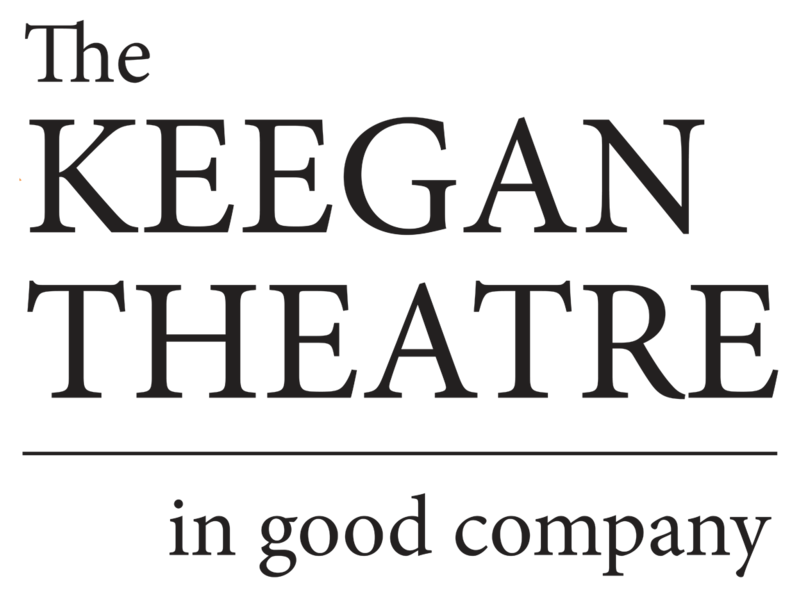 As cast, directed and choreographed by Kurt Boehm, the Keegan production is a look at what some may consider better days in America, at least as concocted with the music and lyrics by Jason Robert Brown (The Last Five Years, Parade) and book by Marsha Norman, based upon the mega-hit novel by Robert James Waller.